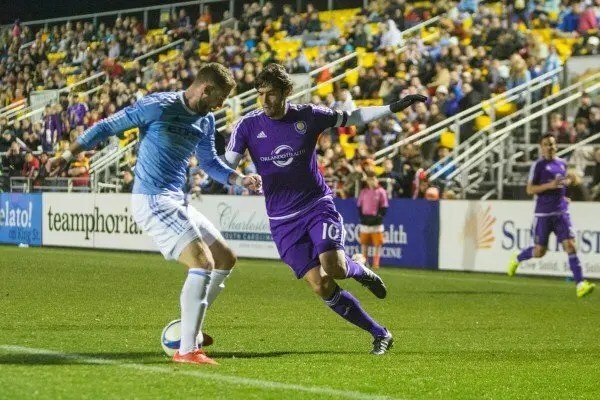 There are plenty of reasons to visit Central Florida in March. The weather, of course, is still the main one but I bet these other 9 will inspire you to pack your bags for sunny Orlando, Tampa, Daytona and Cocoa Beach Florida faster than you can say FROZEN! From garden shows to wine tastings, bike week to rodeos to surfing, BBQ to fine dining, there’s lots of fun to be had with family and friends. And if you’re local, even more reason to get out there and celebrate in your own backyard. 1. GO for the Love of The Garden! 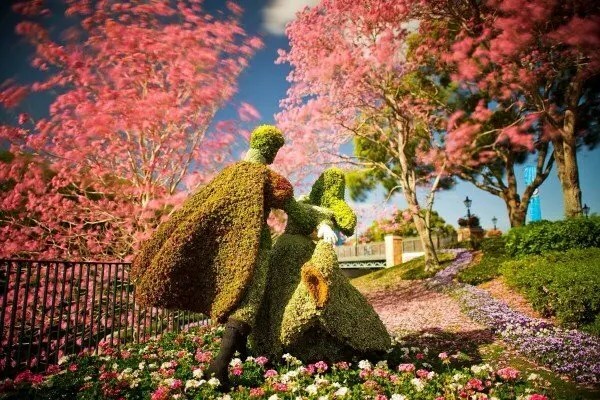 Walt Disney World is not only fun characters and themed rides, it’s also known for its world-class gardens, landscaping and character topiaries. Epcot International Flower & Garden Festival from March 4 – May 17, celebrates Spring and all its beauty featuring the best of Disney’s horticulture with beautiful topiaries and landscaping designs plus gardening seminars to polish your green thumb. New this year, a tribute to Frozen’s Elsa and Anna sure to be a hit with the kids, a pizzeria garden in Italy, a peppers garden in Mexico, miniature gardens in Japan, and a healing and health garden in Future World which will spotlight medicines originating from plants. Outdoor Kitchens food kiosks, similar to Epcot International Food & Wine Fest, will keep you well fed including ingredients from the garden. Don’t miss the Ceviche in the Botanas Botanico kiosk, Blueberry & Lemon Curd Tart in Florida Fresh, and Kale Salad with dried cherries and goat cheese in Urban Farm Eats. The Garden Rocks Concert Series, on Friday-Sunday, will have you singing along with International superstars. 2. GO for the Love of Wine! 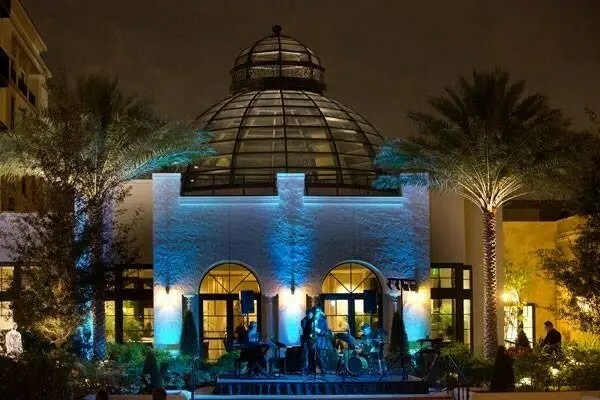 ^ On March 15, The Alfond Inn, Winter Park’s award-winning boutique hotel, presents 5 Chefs, 5 Courses and 5 Charities with five of Central Florida’s finest chefs each preparing one course with proceeds donated to their selected charities. This farm-to-table, family style dinner will be accompanied by live music and fine spirits. For reservations call 407-645-6604. 300 East New England Ave, Winter Park FL. ^ On March 19th, The Winter Park Chamber of Commerce and the Hannibal Square Merchants Association kick off the Winter Park Sidewalk Art Festival with live music and wine saplings. 5-7:30 p.m. Hannibal Square, West New England Avenue between Virginia and Pennsylvania avenues. 407-644-8281. If you enjoy art, then the Winter Park Sidewalk Art Festival through March 22 is a must visit. ^ On March 20th, Hemispheres Restaurant at the Hyatt Regency Orlando Airport, celebrates Oregon Pinot with their multi-course dinner, part of their long running wine dinner series. For reservations call 407-825-1315. 9300 Fuqua Blvd, Orlando FL. 3. GO For the Love of Bikes! ^ “The Worlds Largest Motorcycle Event”, Bike Week, takes places March 6 – 15, 2015, a tradition since 1937 together with the inaugural Daytona 200, is a 10 day festival where hundreds of motorcycle enthusiasts take part in a series of events throughout Daytona and Volusia County including the Daytona 200 by Honda motorcycle race at Daytona International Speedway, concerts, street festivals, rallies, demos, and of course the daily parade of bikes cruising Main street. Restaurants throughout the area offer specials and discounts as well as entertainment. 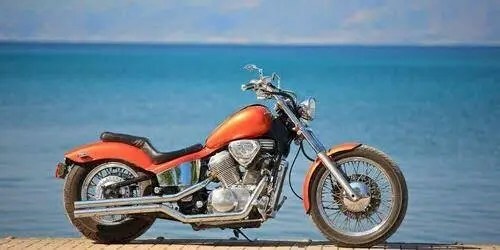 Stop by famous biker bar Boot Hill Saloon, Daytona’s oldest bar. ^ More than 100,000 Harley Davidson enthusiasts from across the globe turn out for Orlando Harley’s Bike Week Swamp Stomp, a 9-day party, March 7-15, at Orlando Harley-Davidson Historic Factory detailer shop. Live music, games, demos, food trucks, bars and vendors make this a must during Bike Week. 3770 37th Street, Orlando FL. 4. GO for the Love of BBQ! 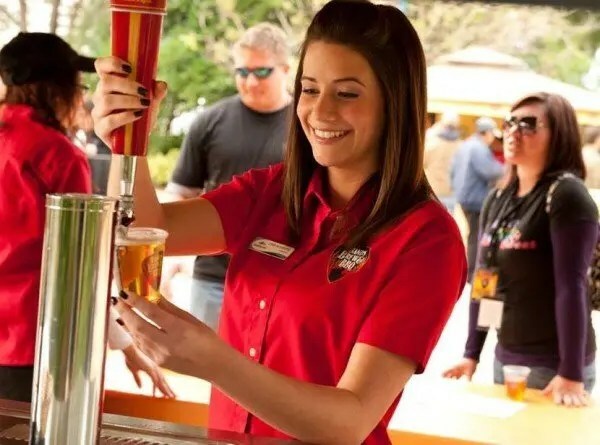 ^ SeaWorld Orlando presents Bands, Brews & BBQ Honoring America’s Heroes. Weekend fun with some of the biggest names in country and classic rock with smokin’ barbecue and ice-cold Budweiser each weekend March 7 – 29th, 2015. Special discounts for America’s heroes, including all enlisted men and women and retirees. 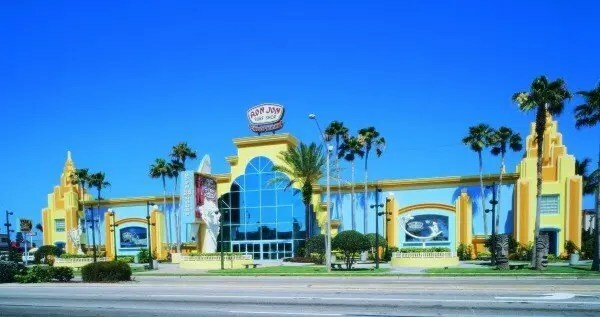 7007 SeaWorld Drive, Orlando FL. ^ Have you ever been to a BBQ Championship event? The Florida Heritage BBQ Classic is a Kansas City Barbecue Society sanctioned championship event held on March 26-28. Over 100 of the best, award-winning competitors from all over the country will be on hand grilling and smoking up mouth-watering beef, pork, brisket, gator, and other exotic treats to win a piece of the $25,000 purse. Event kicks off with the Big Pig Bash on Thursday and competitions on Friday and Saturday. Meet the masters, eat the best BBQ, enjoy live music and fun for the whole family. Free event. Osceola Heritage Park, Kissimmee FL. 5. GO for the Food Festivals! 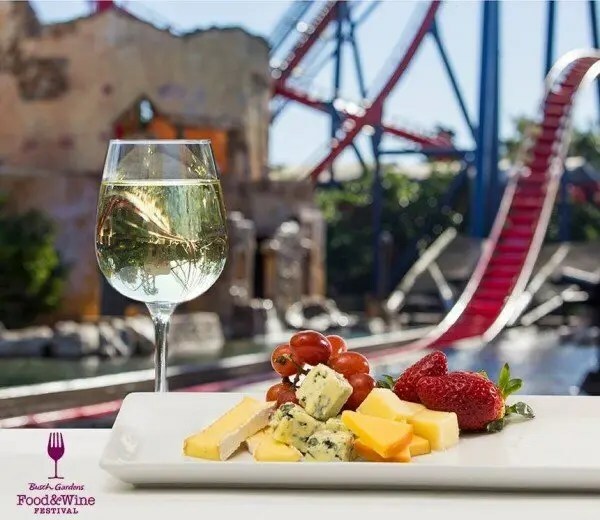 ^ Good eats from favorite restaurants including American Gymkhana, Capa Four Seasons, Capital Grille, Dexter’s of Windermere, Highball & Harvest, Marlow’s Tavern, and Taverna Opa at The Central Florida Womens League 5th Annual Taste of Windermere on March 7th. The Grove, 4756 The Grove Dr, Windermere FL. ^ On March 14th, The 21st Annual Taste of Oviedo brings dazzling extreme jugglers, contortionists, aerialist and tastes from local restaurants and since citrus and celery put Oviedo on the map you can take part in the Citrus and Celery Cookoff hosted by Oviedo based Duda Farms Fresh Foods. Free admission. Did you know Oviedo was the celery capital of the world in the 1940’s and produces a large portion of the celery crops in the US. ^ Enjoy dining, dancing, gaming and country fun at Taste of Mount Dora Boots & Denim Party on March 14th. Sunset Park at 4th and Alexander, Mount Dora FL 352-383-2165. ^ Immerse yourself in the culture of India with music, food and games at the Festival of India on March 28th hosted by the Hindu Society of Central Florida. 1994 Lake Drive, Casselberry FL. 6. GO for the Love of Sports! ^ A long-standing tradition in Orlando is to welcome the Atlanta Braves Spring Training. Now through March 25th, catch America’s favorite game as the Braves play against the Yankees, Red Sox, Tigers and Cardinals at ESPN Wide World of Sports, Kissimmee, FL. 7. GO for the St. Patrick’s Day Celebrations! held on March 8 is loads of Irish fun with Irish music, step-dancing. Parade begins at 2pm at Winter Park Country Club and concludes on Lyman Avenue. 761 Old England Avenue, Winter Park FL. ^ If you can’t make it all the way to Ireland for St. Paddy’s Day, the next best thing is celebrating at Raglan Road, the Irish pub and restaurant at Downtown Disney. 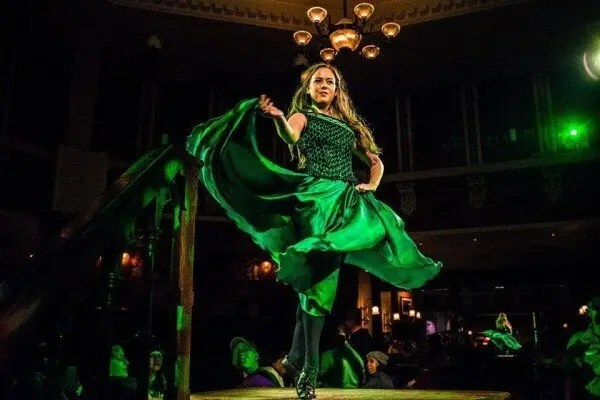 March 13 to 17, celebrate the greenest holiday of all with hearty authentic cuisine from award-winning chef Kevin Dundon like loin of bacon and cabbage or battered sausages, plenty of beer, live bands, Irish dancing and face painting for the children. On Tuesday, which is St. Patrick’s Day, guests will be seated on a first-come, first-served basis with a cover charge of $10 for each guest age 18 and older. Reservations can be booked for other festival days by calling 407-938-0300. Lake Buena Vista FL. 8. GO for the Love of Boards! The 3rd Annual Ron Jon Beach n’ Boards Fest, March 12-15, celebrates all boards with various surf, skate, kite, wake, SUP and other boardsports competitions, beach volleyball, food trucks and free giveaways. Shepard Park, 200 East Cocoa Beach Causeway, Cocoa Beach FL. 9. GO for the Cowboys & Cowgirls! March 25 – 28, tournament style event determines the national circuit champions in each event with 24 qualifiers from 12 circuits competing. Silver Spurs Arena at Osceola Heritage Park, 1875 Silver Spur Lane, Kissimmee FL. ^ Orlando Universal Mardi Gras: is a can’t miss family-friendly New Orleans inspired Mardi Gras celebration with amazing food, headliner concerts, colorful parade and after-paty. Here are my tips and more tips to get the most fun for your buck. 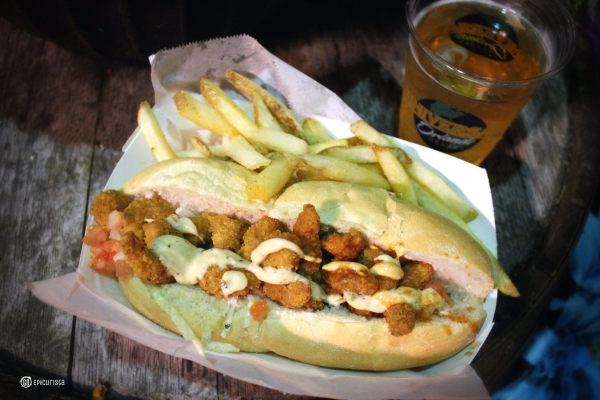 This Shrimp Po’ Boy is the best deal in town! ^ Florida Strawberry Festival: held in Plant City Florida is Big Fun with a Small Town Feel. Read all about it here. 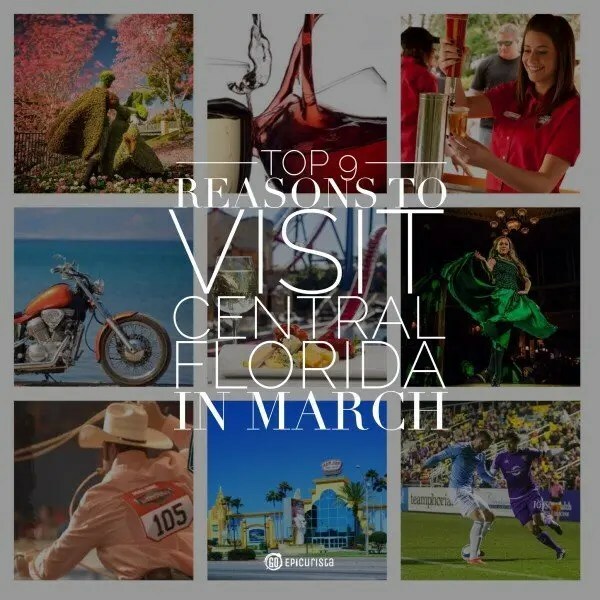 Are you ready to visit Central Florida and have some fun? Tell me, which of these events are you going to tell your friends about? But, don’t just talk about it, GO! I wouldn’t miss the Epcot Flower and Garden Festival for the world! Also, I wonder if the Hindu Festival has dance performances- I’d love to see some traditional dances. I’ve always wanted to learn Bollywood dancing! I will have to check with the organizers. Thanks for checking out the Top 9 List! Cheers!